Founded in 2004 by Ed and Elizabeth Deboo, PT’s, Integrative Physical Therapy Services is Bellingham & Whatcom County’s choice for Structural Manual Therapy. What is Structural Manual Therapy? We specialize in the treatment of both the pediatric and adult population. Please be aware that as of October 1st, 2016, we will no longer bill any insurance companies. Payment at the time of service would be greatly appreciated. We accept cash, credit card, and check. We charge $110 for a 1 hour Initial Evaluation and $85 for 45 minute follow up visits~ thank you! Make sure you check out our You Tube channel to learn about posture, stretching, strengthening and much more. 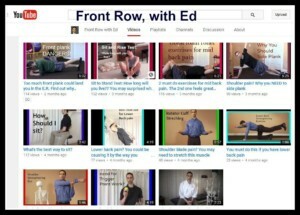 Videos for lower back pain, shoulder strengthening, posture, Myofascial Trigger Points and more. Check out the latest video, click here. Remember to enter your email address on the left of this page to automatically receive updates on the happenings at Integrative Physical Therapy. Please visit Exercises For Pain Free Living and learn about the very popular online exercise program for shoulder pain you can download instantly. See the video at the bottom of this page. 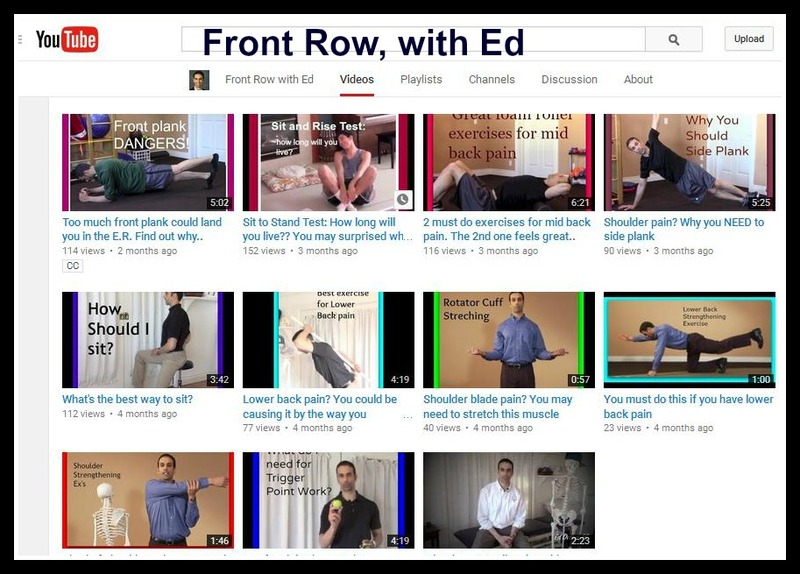 Watch the video from Ed’s Exercises for Pain Free Living website! Click here to find out more about the Pain Free Living online exercise program.